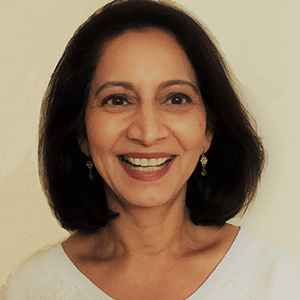 Sandipa Dublish is a Decision Sciences professional in biopharmaceuticals with expertise in specialty medicine including oncology, rare diseases, and immunology. Her career history includes mid to large biopharmaceutical companies including Novartis, Bristol-Myers Squibb, Alexion, and most recently Celgene. Sandipa has a track record of driving business growth and enterprise efficiency through superior insights & analytics. She believes that business problems are data agnostic and has led several integrative projects combining varied structured and unstructured data sources. She is fascinated by innovations in Big Data and Artificial Intelligence and their potential to deliver patient centered healthcare. Sandipa holds a PhD. in Marketing from Florida International University, Miami.